If you have any queries, please feel free to contact our expert team today. We service Melbourne and the surrounding suburbs. 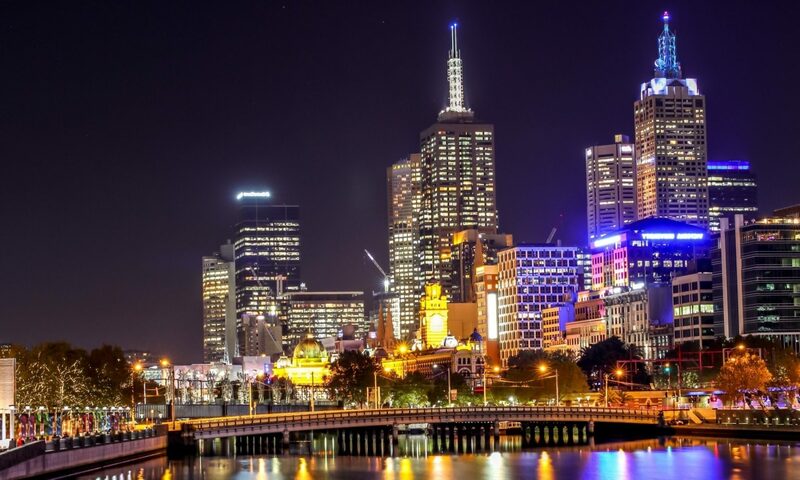 If you require an emergency electrician in Melbourne. Rixir Electrics has emergency electricians available 24 hours for both domestic and commercial properties to help you with your concern. Call 0423 279 084 now.